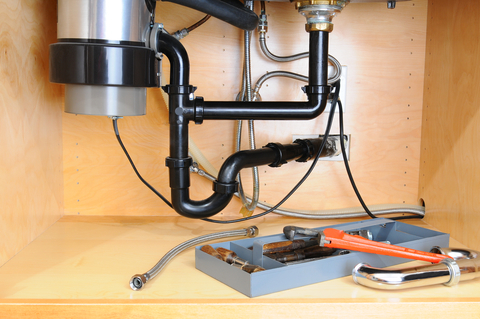 GARBAGE DISPOSALS - Benton's Plumbing Company, Inc.
We can repair garbage disposal issues and clogs as well as replace your disposal if needed. Keep in mind that that garbage disposals are designed to manage light quantities of food which is rinsed from cooking utensils and plates and not larger items. Fact: The day after Thanksgiving is one of our busiest days of the year!